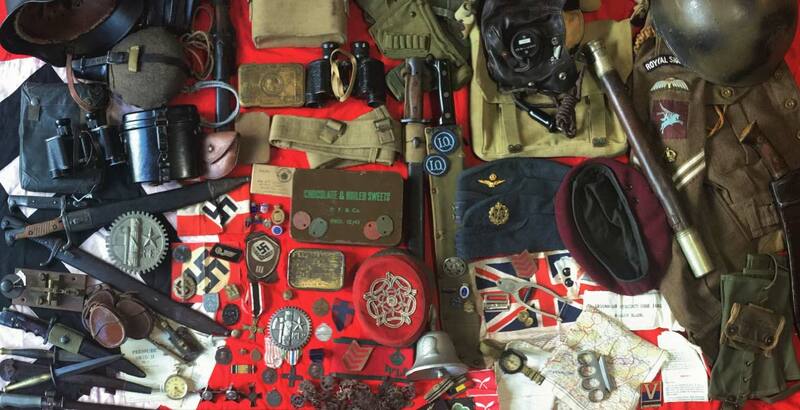 What originally started as a school boy hobby and militaria collection escalated into a passion and became World War Wonders, a family run militaria business trading since 2000. 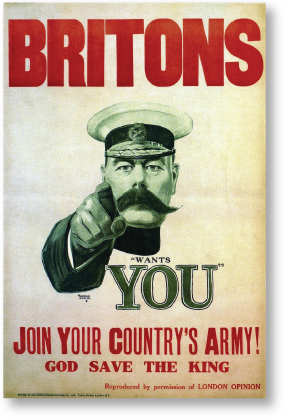 We have over 25 years experience and specialise in selling mostly pre 1945 Memorabilia of all nationalities from the Boer War, WW1, WW2 etc. 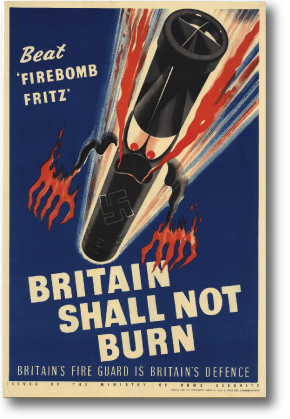 We also provide a small amount of post war items from the Korean conflict, Vietnam, falklands etc. 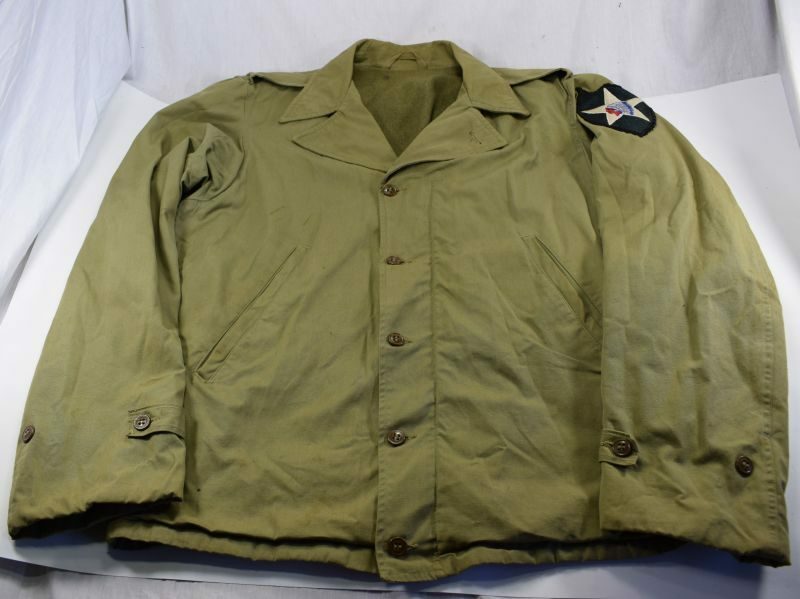 We offer a wide selection of international military collectibles and memorabilia. 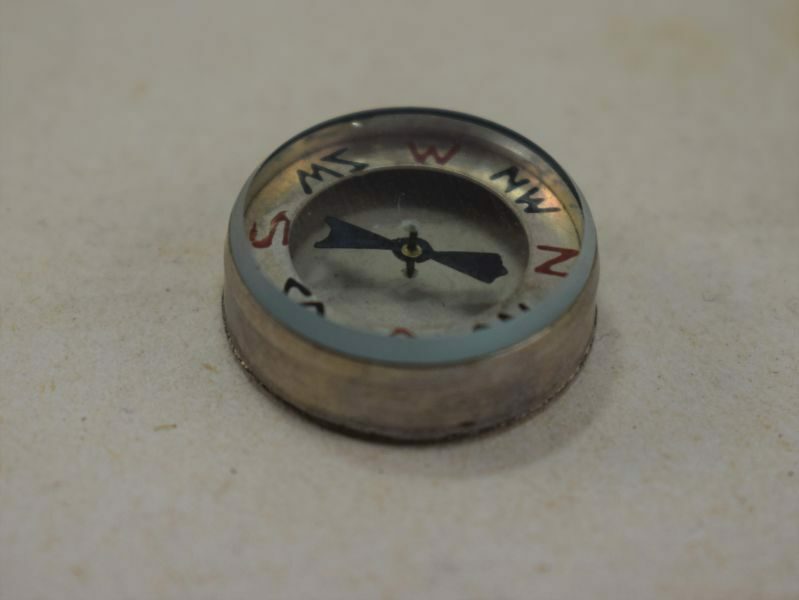 However, if there is any area in which you are particularly interested in, or a specific item you are looking for then please feel free to contact us so that we can notify you when we stock such an item, or help you locate it. 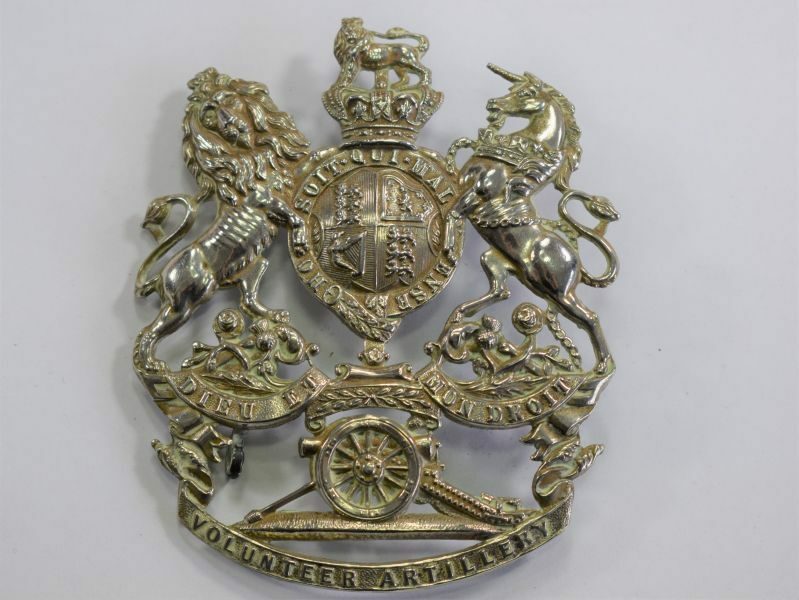 We pride ourselves in only supplying our customers with original militaria and have sold to many a happy collector, re-enactor and museum worldwide. Our militaria has even found its way into many collector’s guides and reference books.